Tools - Murdock Companies, Incorporated. Abrasives - Murdock Companies, Incorporated. Drills & Taps - Murdock Companies, Inc. 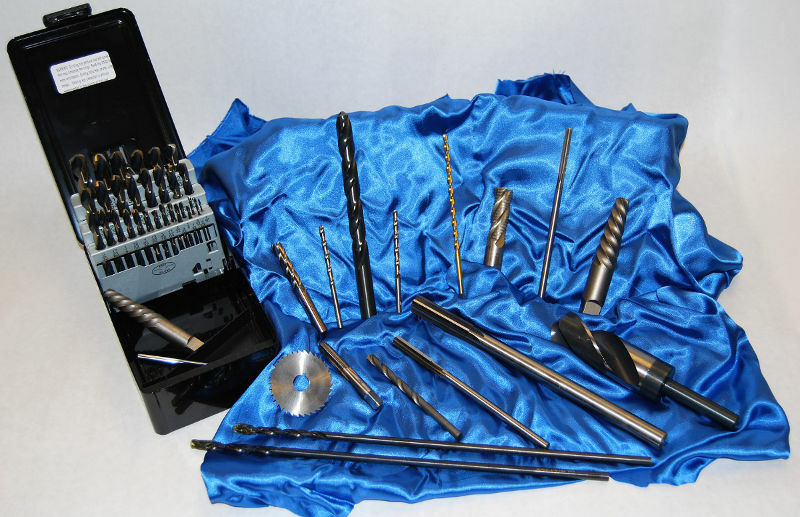 Cutting Tools - Murdock Companies, Inc.
MRO Supplies - Murdock Companies, Inc. When it’s tool time, let us save you time. Meet the people behind the products, providing what catalogers can't. Make sure your next tool is the right tool. Rely on our Industrial Division’s over 40 years of hands on, roll-up-your-sleeves, working knowledge. Because the more we know about your work and what you need, the better we can provide spot-on answers to you. Our customers demand more than great service. They demand fast, convenient access to a wide variety of tools and supplies from the highest quality manufacturers. At Murdock, we are proud to be a Factory Authorized Distributors for hundreds of our top-notch product lines that you have come to rely on. View our list below for the product lines that we carry in our company. From Ingersol to Enerpac, we have it all. Remember, it's in stock at Murdock. Give us a call now, at 316.262.4476. Whether you speak with Chris, Chad, Leo, Mike, or another member of your Murdock team, we’re ready.